Quality Lodge 2000, 2001, 2002, 2006, 2007, 2008, 2009, 2010 !!! Service time is available every weekend. 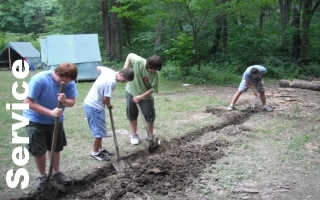 Come help us keep our camps maintained!